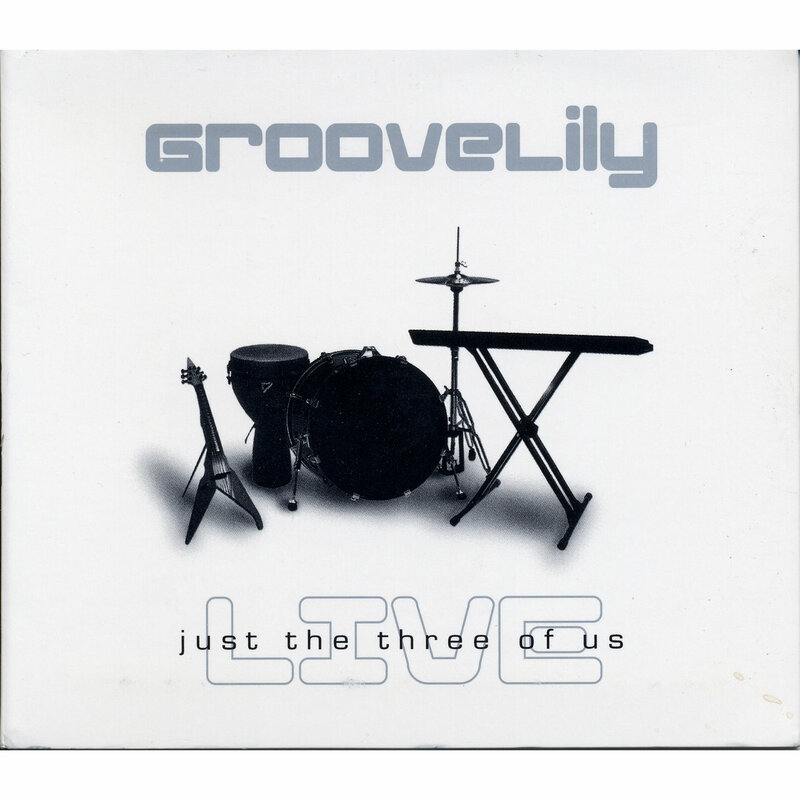 by GrooveLilyin Albums, Groove Lily, Where To Buy? Groovelily have always had an approach to pop-rock and proved to be one of the promising bands with small groups of fan following while actively playing in eastern U.S. during mid-to-late 1990s. The group was the vision of its singer/songwriter Valerie Vigoda who started pursuing a solo career before its success. It all started with her debut solo album “Inhabit My Heart” which was recorded near Washington, in 1994. While she was busy with her creative songwriting and solo performances, she happened to meet a talented keyboardist/songwriter named Milburn. As they both could relate to each other with their creative ideas and similar taste in music, they decided to collaborate in 1995 and finally Vigoda started Groovelily with Milburn and drummer Max Langert. Soon, Jungle and Sky, Groovelily’s debut album, released on Blue House Records in the year 1996. Vigoda and Milburn moved from New York to suburban Virginia when Langert left Goovelily in 1997. Amazon Music which was known as Amazon MP3 is all in one music platform. It is one of the top music streaming platform, online music store and has music locker supervised under Amazon.com web player or from its app which runs on macOS, Windows, iOS, Android, Smart TVs and many more. All Groovelily’s albums right from Inhabit My Heart to while you were out are available at a reasonable price on Amazon. Visit the site and sign-up with an active Facebook account to find out your friends and follow their playlist. Subscribe to spotify’s premium package to have access to more efficient features. You can even download or install free Spotify application for desktop, iPhone and Android. Finally sign in to your device and get listening to your favorites from Groovelily albums. 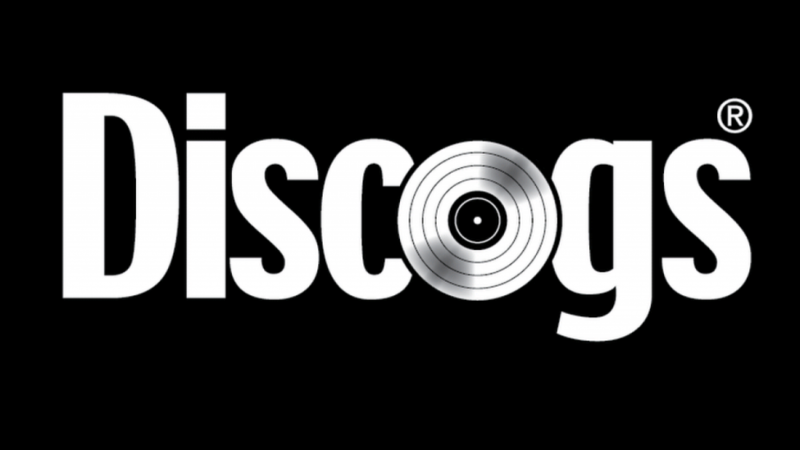 It is a comprehensive music database with disco graphics of all labels, artists, and an international market which brings you closer to good music. So, check some exotic collection of songs from Groovelily albums on Discogs, and have a pleasant experience. On Bandcamp you can get 16 Groovelily releases and even save 35% on every purchase. 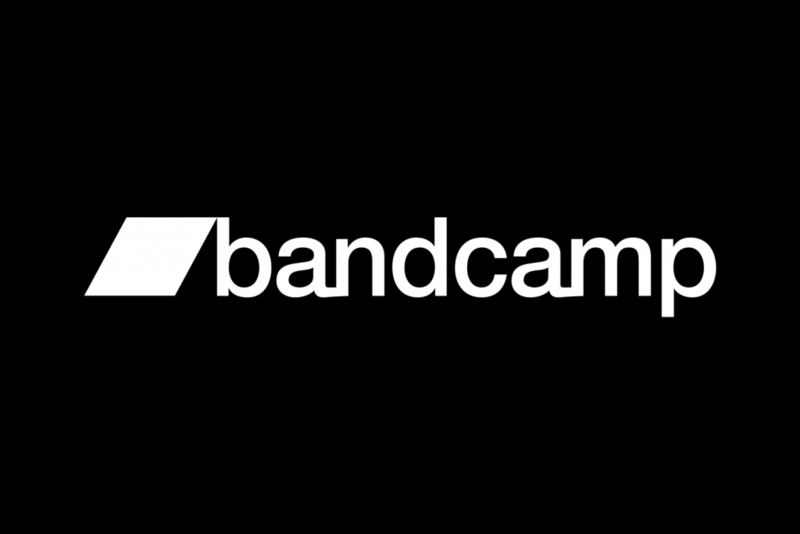 Bandcamp also allows unlimited music streaming through free app, unlimited high quality MP3 download. 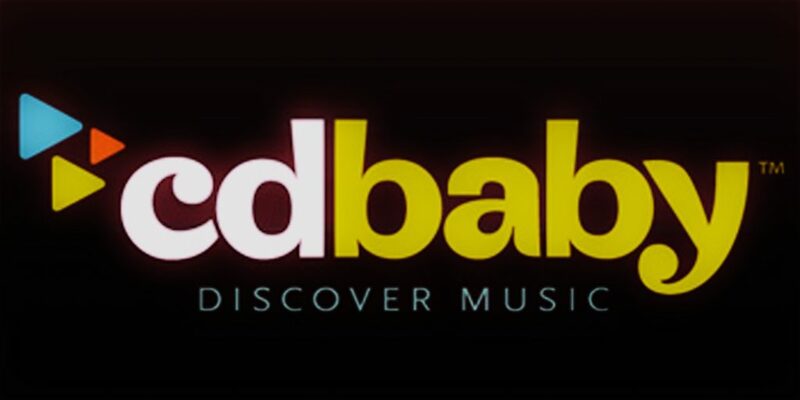 Cd baby is another online music steaming site where you can easily browse Groovelily albums and get 10% off on buying 2 physical copies of your favorite tracks. These independent music stores online offer the best products and services to give you the best experience. Usually these sites give you good deals on subscriptions. Music steaming sites are different from online stores and every online music store can offer the actual digital music file, while streaming sites do not own the actual source file. So, buy original Groovelily albums from these trusted online music stores.